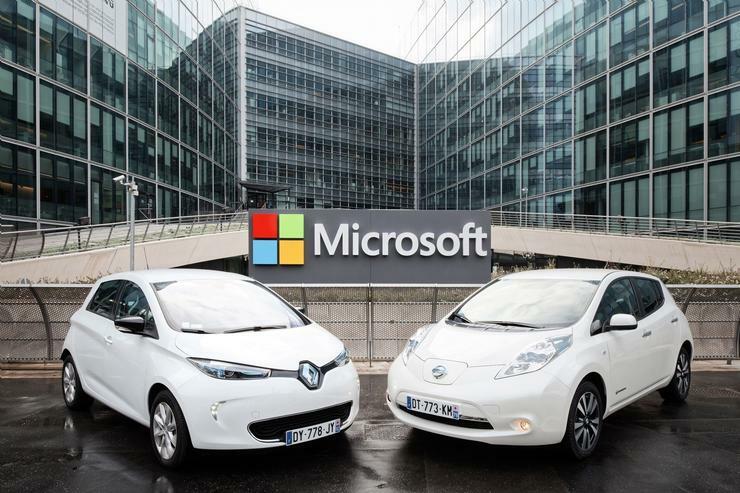 Microsoft has penned an agreement to help the Renault-Nissan Alliance develop next-generation connected services for self-driving cars that will be enabled through Microsoft's Azure cloud infrastructure. Azure cloud services, the companies said, will be the foundation for more advanced navigation features, vehicle monitoring and predictive vehicle maintenance and for mobile connectivity and over-the-air updates. Renault-Nissan plans to develop connectivity technologies and features to support the launch of more than 10 vehicles with autonomous driving technology by 2020 "with services to maximize better use of newly found in-car free time." While still separate companies, Renault and Nissan in 1999 created an alliance to develop and sell vehicles under their namesake brands as well as seven others, including Dacia, Infiniti and Mitsubishi Motors. The partnership between the two automakers also established them as the world's largest plug-in electric vehicle manufacturers. 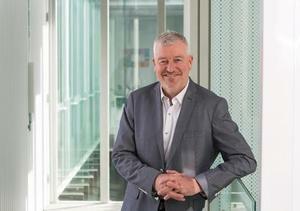 Ogi Redzic, Renault-Nissan Alliance senior vice president of Connected Vehicles and Mobility Services, said that as cars become "increasingly connected, intelligent and personal," partnering with Microsoft will allow the companies to accelerate services customers want and build new "ones they haven't even imagined. "We aim to become the provider of connected mobility for everyone with one single global platform," Redzic said in a statement. Renault-Nissan said it selected Azure in part because of its enterprise-grade security and Microsoft's "rigorous commitment to compliance." Azure also supports multiple operating systems and programming languages, which will provide flexibility in building a common platform for Renault-Nissan to deploy services to both Alliance brands, the companies said.